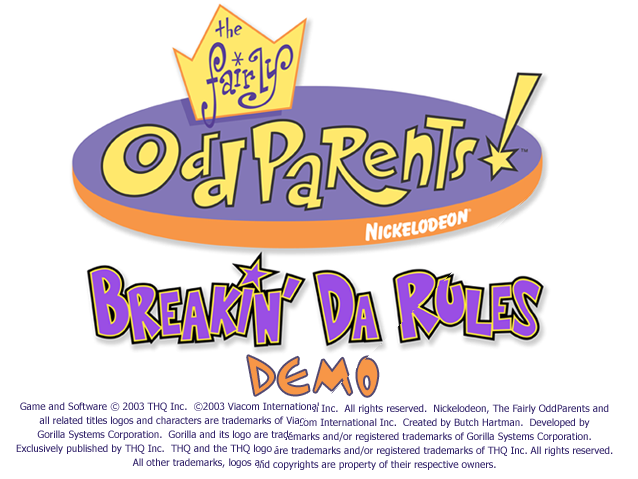 The Fairly OddParents: Breakin' Da Rules is a game based on the cartoon with a completely different plot than the console versions. splash.wad has a leftover from the demo version. 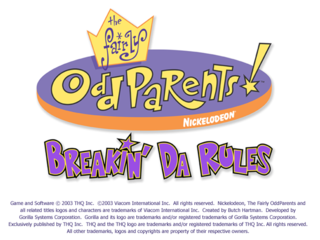 This page was last modified on 27 September 2018, at 13:47.